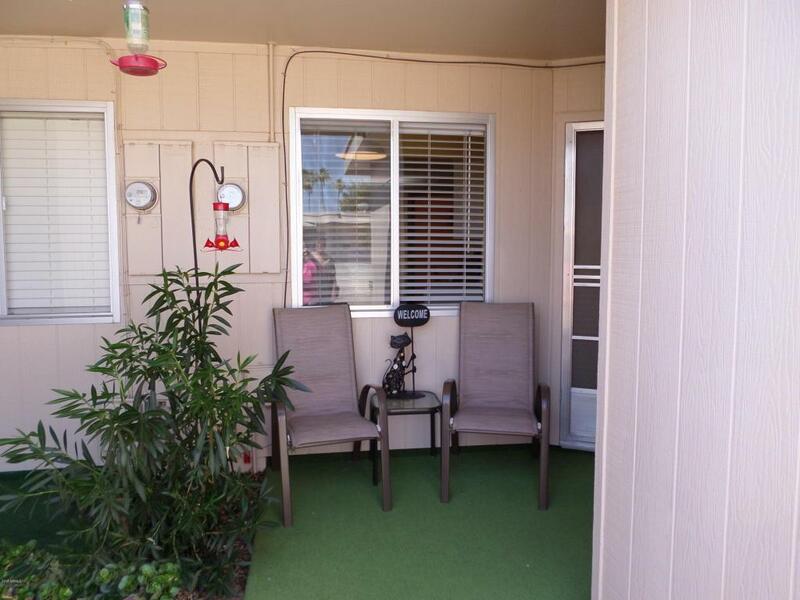 Charming, comfortable, light, and bright describe this quiet end unit with a private courtyard in popular phase 2 area of Sun City. 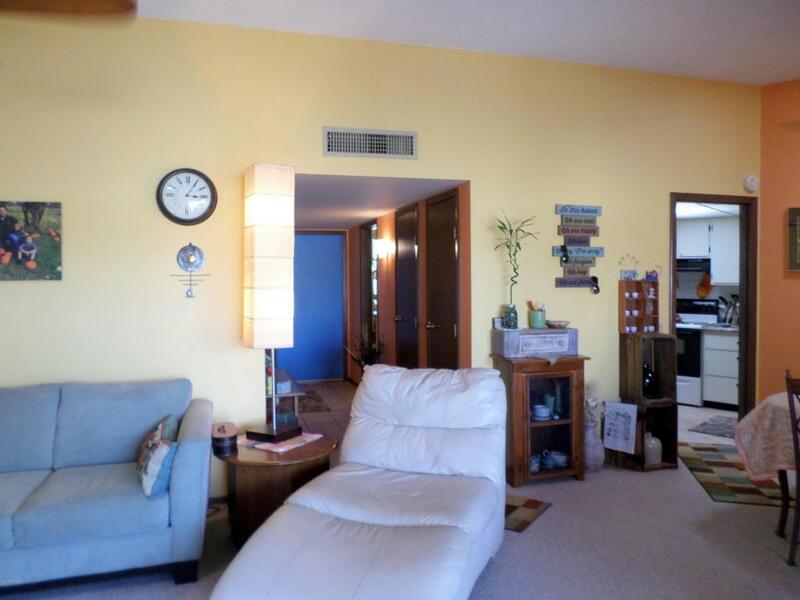 Large living and dining areas with high ceilings have an expansive view of the courtyard. Spacious bedrooms include large closets and lots of storage. The bright and cheerful eat-in kitchen features a pantry and updated appliances. A 3 ton Bryant Heat Pump was installed in 2014. 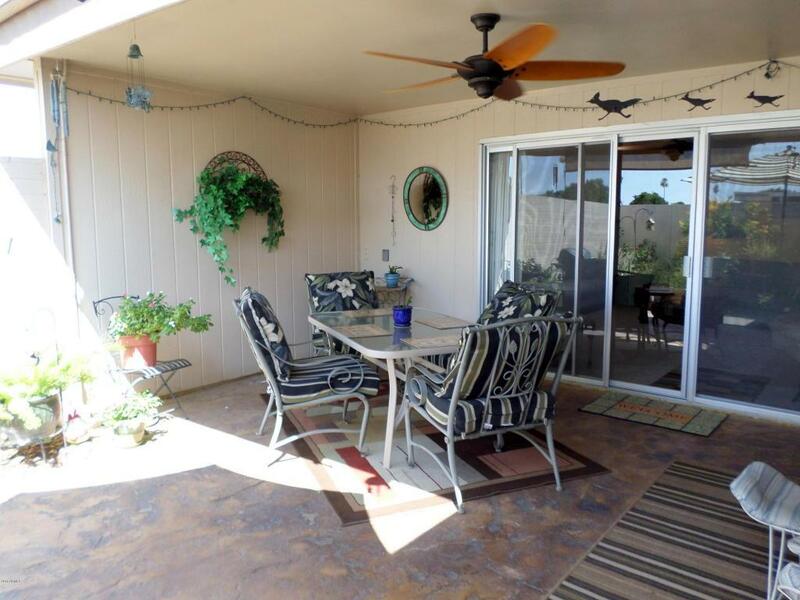 Several ceiling fans include upgraded Altura ceiling fans on patio and in living and dining areas. Large 1.5 car garage with built-in storage, 2 workbenches,and separate golf car doors. 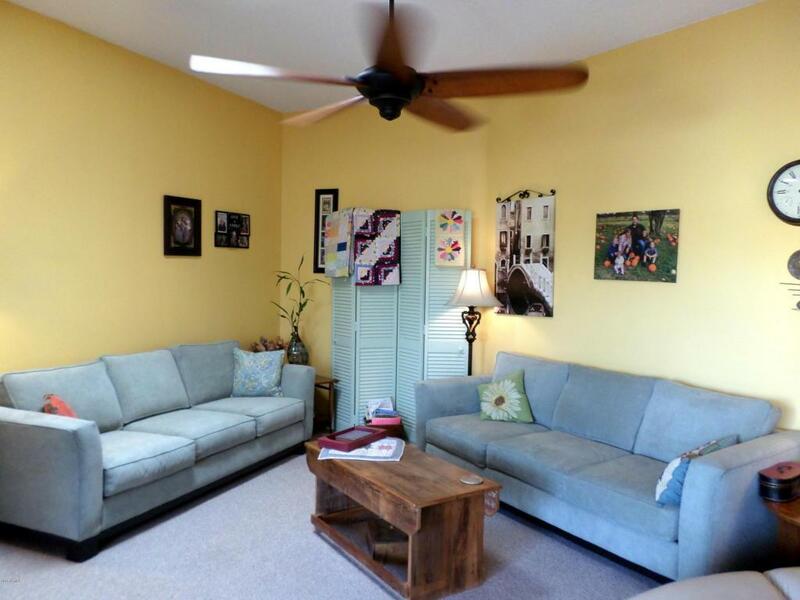 Close to Rec Centers, hospital, shopping, and restaurants. Easy access to 101, sports venues, and I-10 to Sky Harbor Airport.This immaculate home is perfect for a full time or part time residents. Units scheduled to be painted in August, 2018. Cross Street Thunderbird Blvd. And 111th Ave.